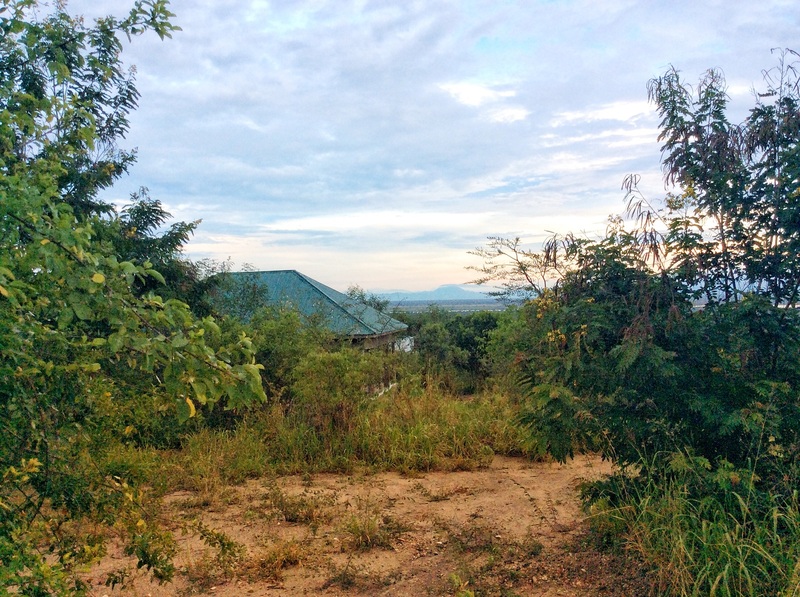 In the past, visitors looking for serene, comfortable while affordable accommodation have had a challenge finding this level of accommodation near queen Elizabeth national park. This has come to pass after the establishment of the elephant home, a community run lodge in the neighborhood’s of the park at Kikorongo. The lodge is designed to cater for all guest services including guest rooms, delicious meals, handicrafts, travel information and a whole lot of activities to do in and outside the park. It has definitely made life easy for all classes of visitors as it provides the two key requirements of travel; best services and the lowest prices. Most guests who stay here have ended up saving up to 50% of their planned accommodation budget formally allocated for queen Elizabeth national park. If you’re look for accommodation, you will definitely find this a crazy offer. Forget the luxury, the lodge i basic but takes care of every hospitality with consideration of all your needs. It is almost the local life that has been modified to suite every traveler’s needs. The friendly staff make you live most comfortably in the rural Uganda as they serve you with everything you need during your stay from introducing you to an en-suite spacious clean room, serving you the delicious meals in very clean environment with smiles and happy hands serving you all over. The rooms have sufficient furniture, comfortable beds with beddings, flush toilets and showers, mosquito nets on window and beds, a private balcony and solar lighting. It is just like you will find them in the luxury lodges but they go for less than quarter of the luxury price. What if you want to explore cheaper and extremely deeper? The elephant home takes you on a boda-boda safari packed with the local traditional wildlife stories told by the community guides, the cultural encounters the community boat cruises where you pay very low fees that all go directly to the community to support the local lives. This is proof that the elephant home is everything for every traveler. Sending an email with the days you want to stay is all you need to do to grab this opportunity. Everything will then be set in your preference with guidance and modifications from the local guide. You will get a breakdown of all costs. All payment can be done at once in one place for all these activities of choice. The elephant home is determined to make the life of travelers even easier, while supporting conservation and wildlife in and around queen Elizabeth national park. Whether you want to support their cause or interested in getting the most affordable, flexible and easy to arrange safari experiences, you will find the elephant home quite ideal. Book tour space today. Take the opportunity to go off the beaten track and open your door to the queen Elizabeth national park that is known to very few people.